Falling technology costs and layoffs during the financial crisis created a boom in financial startups after 2008, and increasingly investment bank workers are leaving top firms to join the world of fintech. 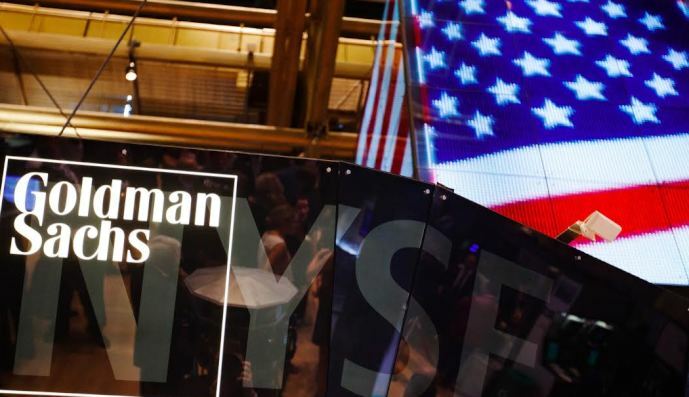 Goldman Sachs is often seen as top of the tree when it comes to finance. But even their employees are jumping ship to join startups that are trying to kill traditional banking.